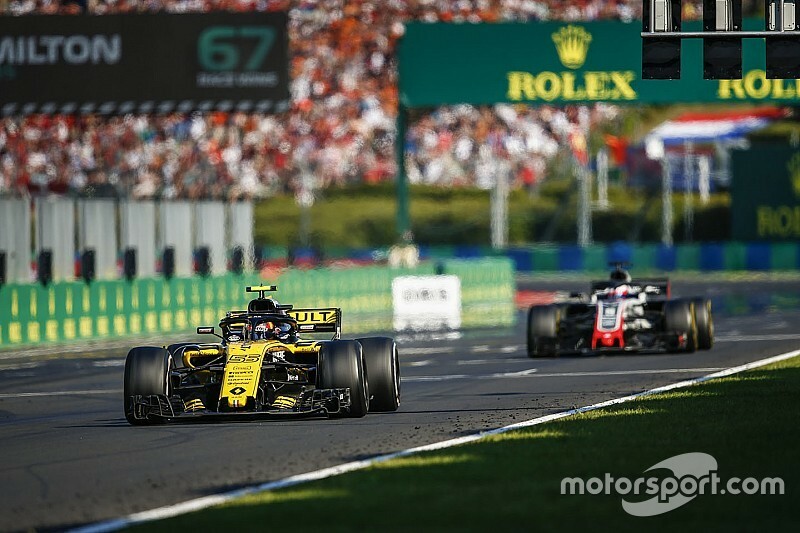 Renault Formula 1 boss Cyril Abiteboul has warned that the “clock is ticking” on the confirmation of the 2021 engine regulations. 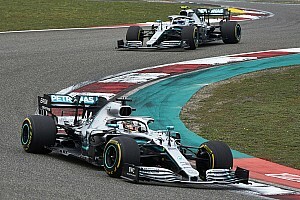 The plans of the FIA and Liberty to switch to a simplified power unit format with no MGU-H – outlined as long ago as last October – were dealt a blow when the four existing manufacturers decided recently that they would rather stick with the current hardware, with some changes to improve the show. They cited cost reasons and the fact that no new entrant has confirmed that it will participate. The 2021 rules were discussed further via a video conference last week, involving the manufacturers, the FIA, and F1. “The clock is ticking if we want it to have a completely different engine for 2021,” Abiteboul told Motorsport.com. “Certainly summer break this year would be the red line. I think it’s no secret that two of the main drivers for that change of regulation were a) the possibility of a new entrant and b) the situation at Red Bull. “Red Bull Racing and Toro Rosso were massively driving the change because it was clear to them that, independently from our situation, they had to think about their own situation. Abiteboul says all the manufacturers are aligned: “I think we are talking about details right now but I think in general we agree on the target, we agree it is better to keep the existing platform, and we agree that we can make a better job with the existing platform. 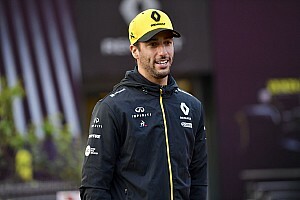 “In our opinion, we still accept the fact that we need to improve the power unit for other reasons, mainly for the show, for the race, for the customer teams, for the manufacturers in terms of cost also. Abiteboul is adamant that the MGU-H should stay: “We believe that MGU-H is a good device for F1, which is a sport where you want to be in a position to constantly attack, and if you didn’t have the MGU-H then you’d really have a problem with the sustainability of the power. "It would be silly to have used the MGU-H for a number of years and actually do the opposite of what the car makers will be doing. “Maybe we can simplify the way that the MGU-H is working, maybe we can simplify the way that the MGU-K is being used, the way the energy deploys, the way the energy can contribute to the show rather than removing something from the show. "Maybe there can be some element of standardisation on the way that the energy is managed, that would be good for the race, that would close the gap down a little, and that’s typically the sort of thing that will help with enforceability." Abiteboul also believes that some changes could be brought in earlier than 2021. Haas boss Gunther Steiner says his main concern is that the 2021 engines should be available at a reasonable cost to customers. 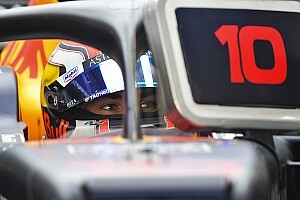 “I don’t want to tell them what to do, they know what to do,” Steiner told Motorsport.com. 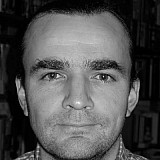 “What I would like to have a cost cap on the money we have to pay the engine manufacturer that that is set. And then they can do what they want. "If they want to make an engine out of gold, then we get it for set price, feel free to do so. “That is more because we don’t have the expertise to get involved, V6 one turbo or two turbos, MGU-H, as long as we are sure that there is a supply and the cost of the supply is controlled whatever money we can agree on, we are happy.